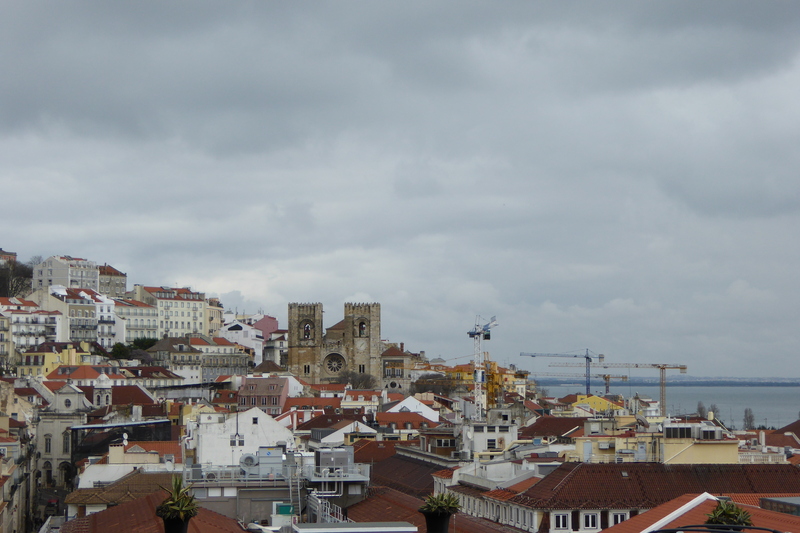 The third, and final part, to my March 2015 international travels took me to Lisbon, Portugal…a city and country I have never visited before. 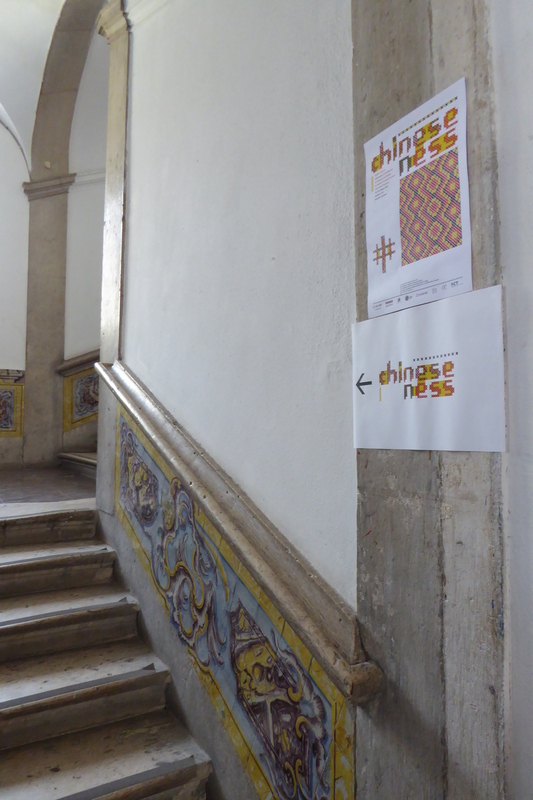 I was presenting a paper at the three-day symposium ‘”Chineseness” in Contemporary Art Discourse and Practice’ at Belas Artes, University of Lisbon, in the downtown Baixa area. I’m a nomadic creature and not very good at sitting still, or just being, so I love going to new cities, places and spaces…the constant viewing and looking from the ground to the sky…getting lost in the difference of the sonic landscape around me…feeling foreign and displaced yet somehow so at home in the unknown. By the way, more posts on my adventures in Hong Kong will follow… I just thought I’d post this as so soon a possible. 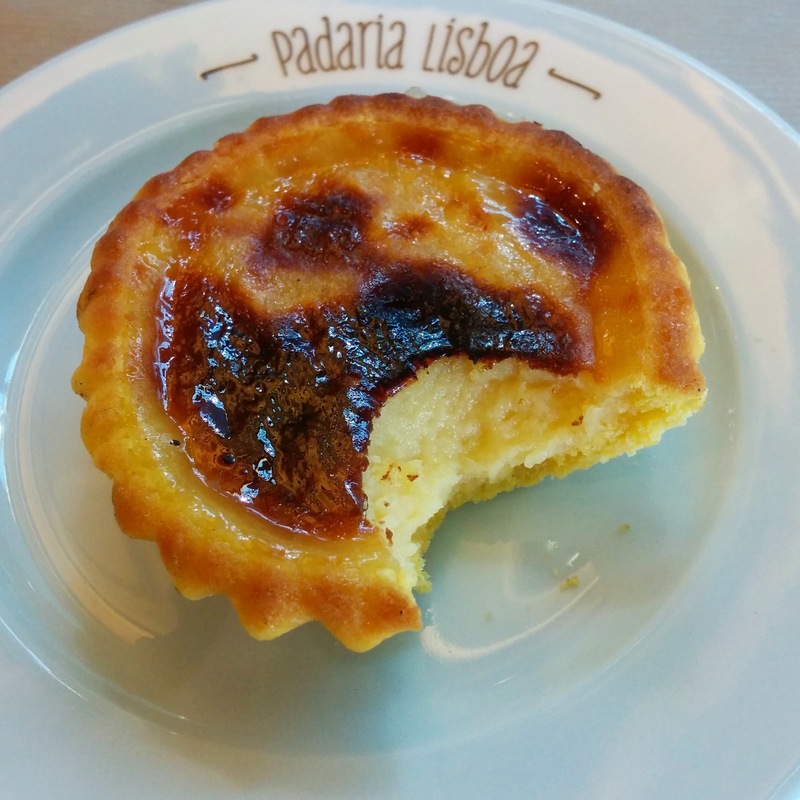 After nearly 20 hours of international travel from Hong Kong to get there, sadness in my mind as I had to leave Asia (another home for wordgirl), I arrived at Lisbon airport to realise that my hotel was 16km outside the city…not the one 20 minutes walk from the University. After phone calls to the UK, one very patient Yvette at Birmingham City University, and a few hours wait with hot tea and bombocado Lisbon eats in the airport, my hotel-motel-Holiday Inn (apologies for the bad lyricism), was all changed and rearranged…and as you can see below, rather something. 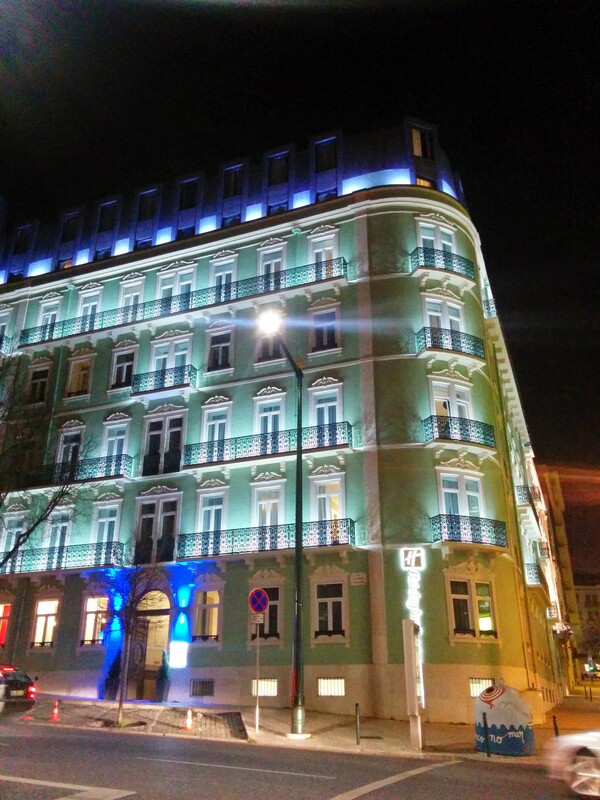 Certainly not your average Holiday Inn! 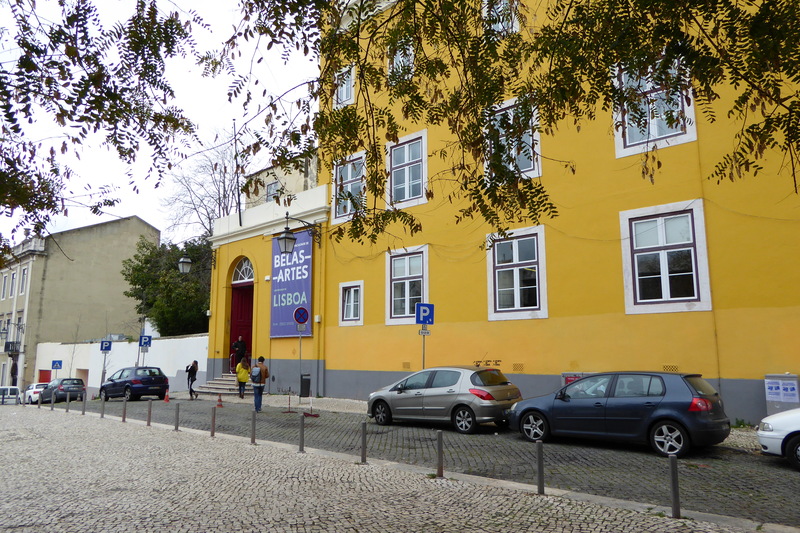 I felt incredibly lucky to be in Lisbon for many reasons…I was successful in gaining funding from my university to attend and it marks the last time I will present my work at a conference as a PhD researcher as my thesis is nearly done. Shhhh don’t tell anyone…it doesn’t seem real. 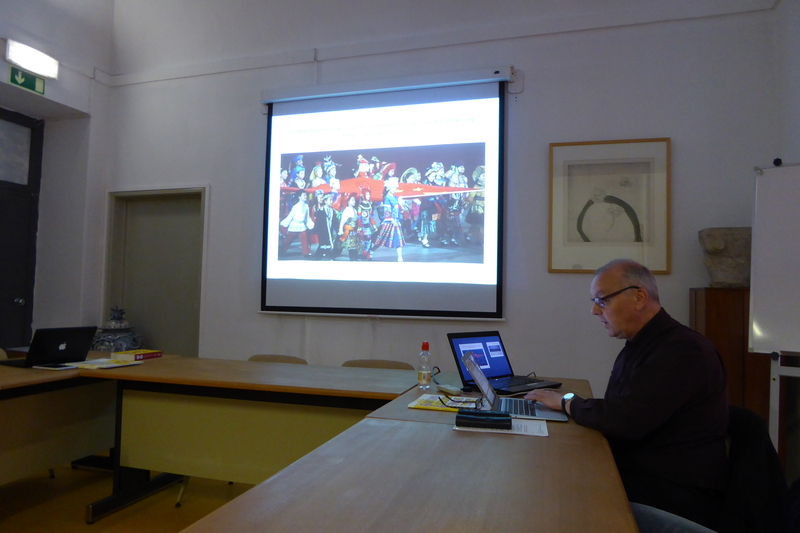 Also, I felt privileged to have the opportunity to be surrounded by like-minded academics, artists, curators and art historians from across the globe all examining very distinct areas of China, Chinese diaspora and “Chineseness” as you can see on the symposium website here. 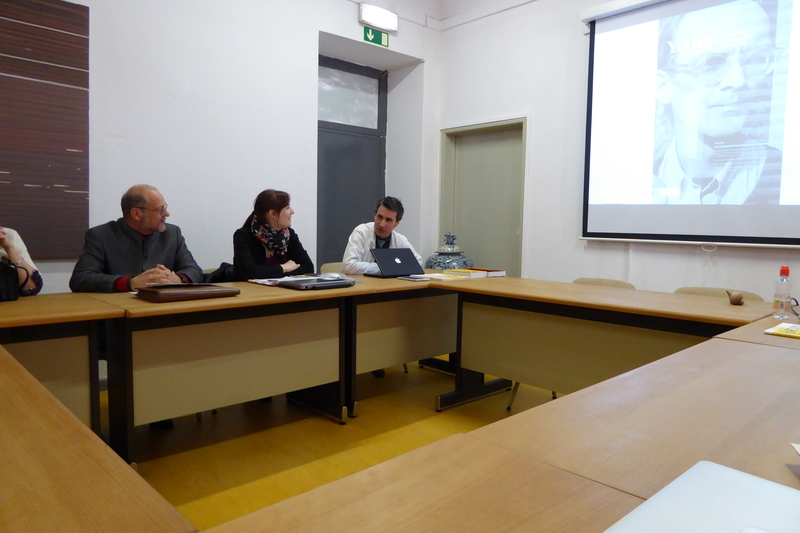 The symposium began with an introduction by Rui Oliveira Lopes and Franziska Koch, the researchers and organizers of the event. Rui referenced transcendence as a way to examine how we formulate an identity of China in China and in other nations…how there is a lack of knowledge of contemporary Chinese art…this needs to be discussed not as owners but through a friendship. Therefore, we didn’t want to have a conference but a symposium to have a dialogue. Franziska and Rui shared the same concerns as part of their mutual practices taking the history of art beyond the Western perspectives to an investigation into a global history of art…a shared a common interest…a starting point to create this friendship. This immediately reminded me of the art practice of friendship of Celine Condorelli…a text on which you can read here. 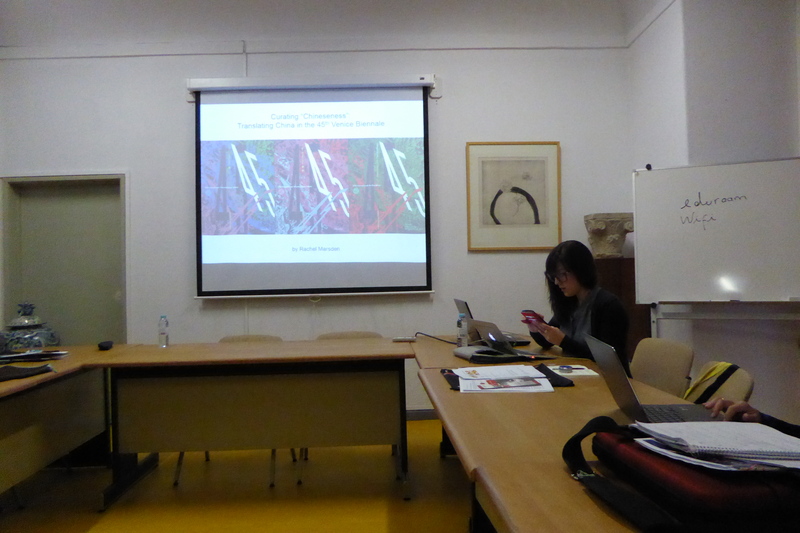 Following Rui, Franziska introduced herself making thanks to the University of Lisbon and those involved in helping the symposium happen. 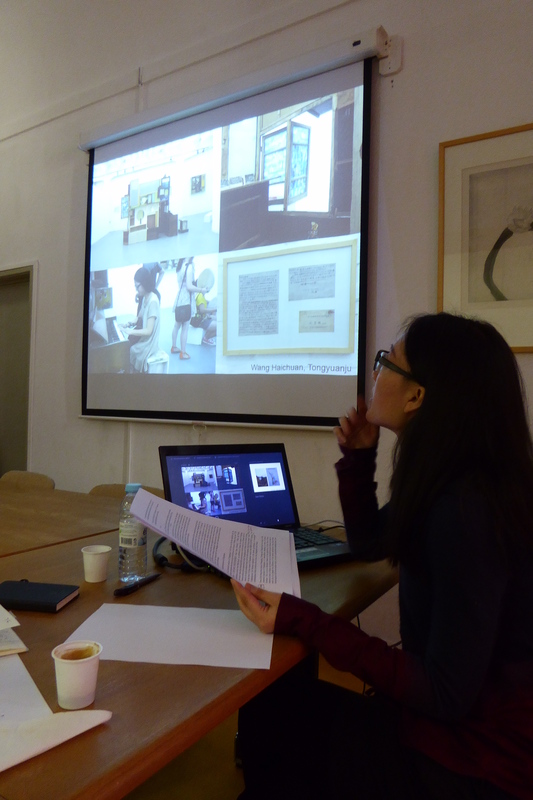 She stated this event is to reconsider discursive constructions of “Chineseness” in contemporary art through a creative cooperation…bringing together scholars who are all investigating these issues in contemporary Chinese art. The aim is to transcend the conventional Eurocentric scope by introducing more transcultural perspectives…multi-disciplinary and multicultural perspectives…to decentralise, to stimulate and encourage…also looking bridging science and culture. 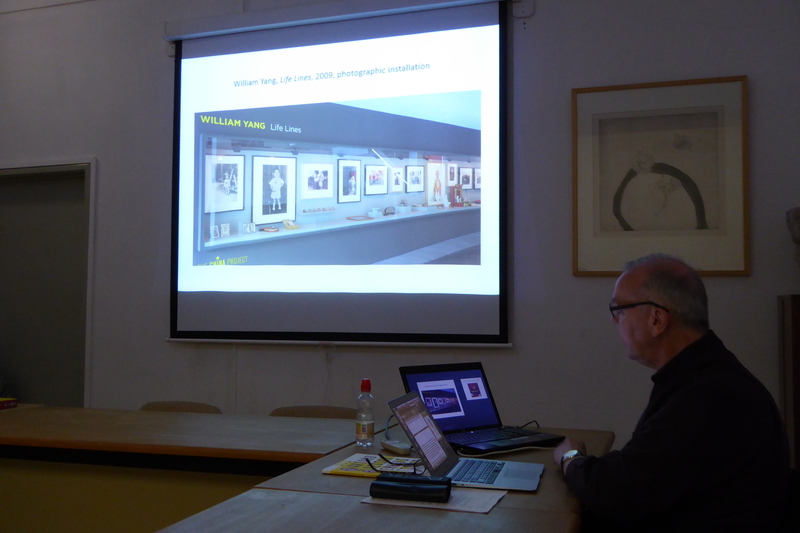 Keith Wallace, Editor of Yishu Journal of Contemporary Chinese Art was the keynote speaker starting the symposium, introducing his work for the journal, the first English language journal magazine on Chinese contemporary art. He was originally a curator and has shown artists of Chinese descent though has more experience with American and Cuban artists. Yishu wanted someone who could be objective…the interpretation perhaps with contemporary Chines art is there must be inbred critical rivalry, political and economic agendas or that contemporary Chinese art needs an outside perspective and distance. Is an outside perspective authoritative? He sees editing as not so different from curating…one textual one visual. It served as a vehicle for his own knowledge growth in the field where he only once been asked to define what he thinks of the word “Chinese” in the publication as if it only had one application. This question and its exploration is one that drives much content of the journal. Chinese and contemporary Chinese art has become a generalisation that sidesteps an acknowledgement of the many histories and its extensive diaspora…connections and affiliations are not obvious. As writers and historians, there is a need to acknowledge the differences in order to understand what constitutes China with Greater China as a reference…what are its definitions? There are issues of sovereignty…China is ubiquitous with the world we live in through production. Taiwan, Hong Kong and Macau stand in the background of China in the late twenty first century, which has changed since the millennium. Mainland China can no longer serve as the representative of China where Hong Kong is gaining a foothold in becoming the centre of Chinese art through art fairs, auction houses, museum building and private gallery activities…also due to Hong Kong’s greater sense on independence. Hong Kong’s main rival is no longer Beijing but Singapore who want to become the centre of Asian art. Contemporary Chinese art is about nationhood, political will, ethnicity, globalisation, migration and cultural investment…a temporal and geographical layering. The challenge is what defines China through identity and self-identity through the cross cultural…China has been cross-cultural for centuries with India, Turkey, Portugal and more. Mainland China has a history as China in a geopolitical sense. What is China as a concept? Referencing Geremie Barmé’s “New Sinology” 后汉学／後漢 – an approach to the contemporary Chinese world that emphasizes a grounding in Chinese Studies informed by traditional scholarship and revived ideas as they are used in politics, thought, and culture in China today. We must consider China from a myriad of perspectives. What is China through my own personal experience? The idea and conceptual levels of China? We must think about how it seeps into so many aspects of the world. What artwork can be considered Chinese? What is authentic? What does it mean to be Chinese with an extensive history in another country? What is the relationship of greater China with the rest of Asia? Questions embedded in debates of cultural appropriation specific to ethnicity and race. 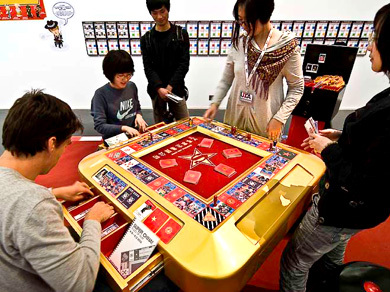 Keith references the work of Navin Rawanchaikul’s project ‘Super China!’ at UCCA, Beijing, in 2009…an on-going commentary on an art system, the art system in China…a playful zone where visitors become active participants in the dynamic story of contemporary Chinese art. Furthermore, Shezad Dawood’s artist video-feature film ‘Piercing Brightness’ (2013) utilizes science fiction as a backdrop from which to contest fixed notions of race, migration and identity. These works look at aspects of China that don’t stand within the dual narratives of Chinese art. The Chinese diasporas are another highly complex component. Do the Chinese of the diasporas have a larger claim on China? Artists bring with them a particular particular currency where Artists have been accused of culturally capitalising on its Chineseness…better reflect a globalised market agenda? If one moves to a different identity, do they give up ones past? Ed Pien, Will Kwan, Howie Tsui, William Yang, Paul Wong, Ken Lum, Rutherford Chang…as artists they ask what China? Their work is nuanced according to each of them…however, is there an acknowledgment of authenticity? This can be questioned through the work of FX Harsono (Chinese-Indonesia) and Tintin Wukia (Chineseness and citizenship). The binary between East and West in the context of mainland China…not unexpected or unnatural. It is bringing the outside into play or to understand the inside. The Umbrella protest, transnational movements, volatility of the art markets help to question what China? This will always remain the question as China and the world is changing, adapting and hybridising. What is an authentic China in this era of globalisation? This also sets into motion the importance of questioning any nation. Creative processes – how artists imagine, examine cultural legacy and historical background. My paper examined, as a case study, the representation of China as part of the renowned and longest-standing international art festival, the Venice Biennale (45th Venice Biennale entitled Cardinal Points of the Arts, Venice, Italy (14 June – 10 October 1993)) – a noteworthy moment in the translation of contemporary Chinese art on the international art stage. Entitled Passagio a Oriente (Passage to the East), this exhibition of purely avant-garde painting was presented through a survey exhibition using the curatorial strategies of international exoticism and “Chineseness”, curated by Achille Bonito Oliva with Helena Kontova with consultation from Li Xianting and Francesca Dal Lago. Through analysing the collaborative curatorial process employed here, and critical public opinion, I questioned, is this case study when Chinese art became contemporary and global within the international art world? Can curators recognise the cultural, political and economic infrastructures inherent in the artist’s artworks or objects on a local level, in China, before it is “transculturally” translated in the West? Or are we heading towards operating as a catch-all category where diverse artworks are grouped together for cultural plurality (Maharaj 1994:29)? Will this produce homogenized curatorial consequences? Does the acknowledgement of dialectic and cultural differences/nuances always mean that it will be translated as “foreign” or Chinese? Or is assimilation and adaptation needed as part of the curatorial strategy? Ultimately, can we escape a “Chineseness” of contemporary Chinese art? Thanks to my colleague Lily for taking photographs! Franziska Koch: It is interesting to hear about your perspectives on mediation through the Western exhibition to understand where these constructs from…comes from the institutional framework, different empowering roles not acknowledged. Those involved came with high expectations and energy when in fact something else happened. In relation to the art market it gave reassurance…Oliva reinforced by the art market. The pre-existing mechanisms…it is really difficult to work against that…is it easy to blame Oliva? Or is blaming the pre exist the system and institution? Keith Wallace: Do you think the Venice exhibition was curated? It was based on a brief trip by Oliva to China. Francesca’s involvement based on friendship…bought in through her friends. Having a concept to be presented…do I think it was curated, or was it “happen-stance”? I don’t think it was curated show I think it was a logistical phenomenon…issues of exportation, issues with the artists paying their own way to get to Venice and having expectations on arrival, institutional expectation from the Venice Biennale of what the show should be, issues with sponsors seeing Wang Guangyi’s painting on the exterior. The curatorial component slipped into the background. Jiang Jiehong: I think this still happens today…they can be forgiven in 1993, however, today if you are still doing this it is not acceptable. Susan Pui San Lok: Even to call or describe some of these approaches as curatorial strategies is generous. It would seem theres a lack of research. JJ: What happened twenty years later in 2013? It would be interesting to see the difference between the 1993 to 2013 representation of China in the Venice Biennale. SPSL: What are peoples experiences of well-curated contemporary Chinese art shows? Peggy Wang: Can you speak more about the review you mentioned. Was it regarding the whole biennale or just the exhibition? And what role the media has in understanding the exhibition? Nicola Foster: We sort of think we have some idea of how to analyse an artist work…curatorial seen on a par with artists work. How do we actually map the evaluation on to that of curatorial work? 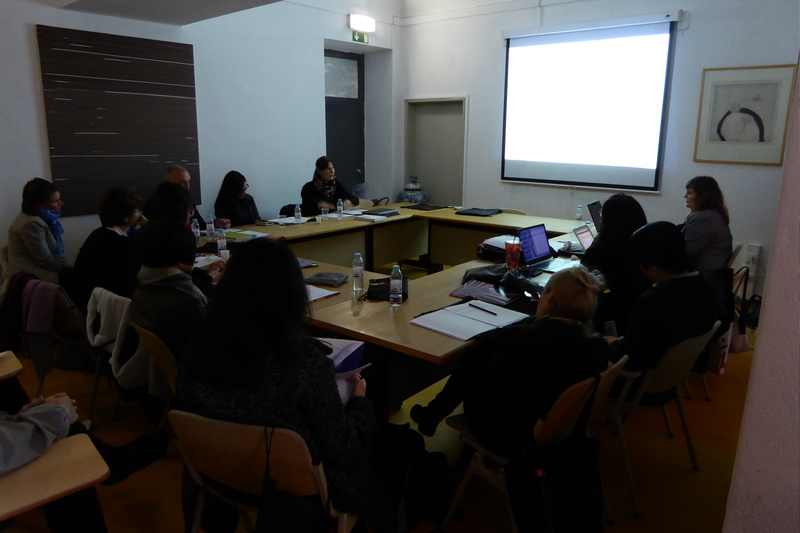 International group shows as part of biennials/biennales always get critiqued regarding their organisation. Tension between the official and unofficial pavilions. 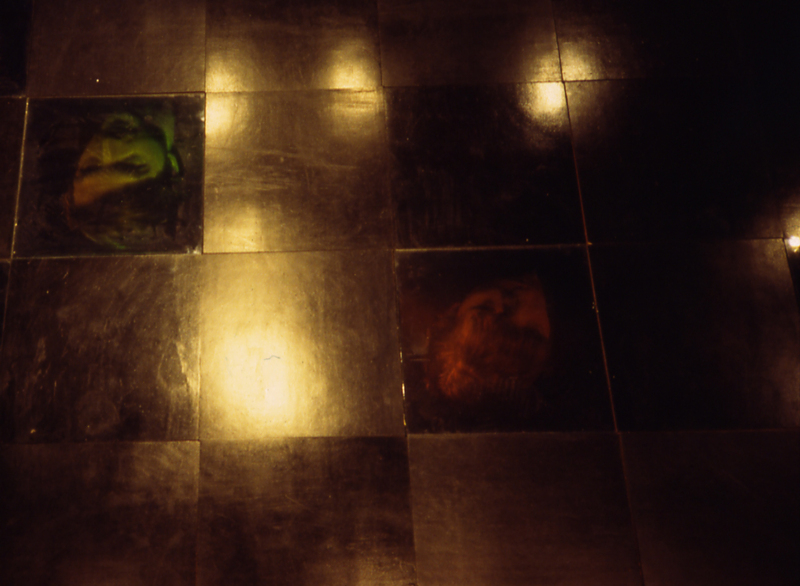 Questioning how the exhibition itself makes the 1989 moment in avant-garde Chinese art. Hong Kong and Taiwan not added to the rosta of the Venice Biennale until the late 1990s, when they were included under the title of China not the Chinese diasporas when they are politically, economically and socially different. 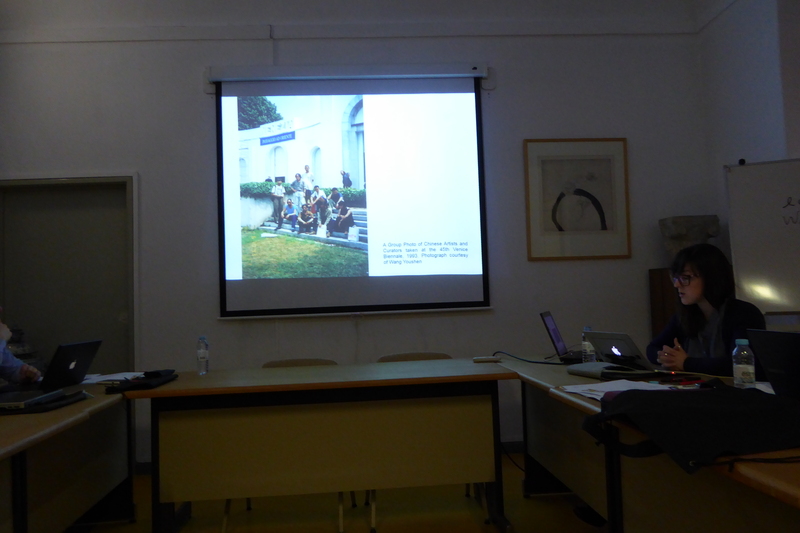 Jane references the use of Cartesian geographies and the binary ideal of the centre and periphery can be seen in mapping the Venice Biennale. Harald Szeeman’s understanding in 1999 of ‘the first and third world problems within the countries represented in the pavilions and those represented elsewhere’..the desire and fear created as part of the “colonial” and “difference”. Curatorial strategies or “Biennale mapping” taken from representation of countries in world fairs…”anthropological showcases”. Chinese diaspora representation didn’t appear as part of the Venice Biennale until early 2000s. Body orientated expression…embodied performative expression…historical performance event…as part of the 1999 Venice Biennale seen as a perfect situation for staging this practice. China’s reduction as China as a nation and a global event…realm of the aesthetic as a political domain…cumulative affect of change to an environment. It becomes an archive for a rapidly changing environment for avant-garde Chinese art…gains a history very quickly. This art practice cannot be sold or marketed for the art market…it aimed to bypass the usual art market system. It is the document that has now gained value. Re-signifying China or Chinese identity…not to serve as an ethnographic examination. Ma Liuming’s presence as part of the 199 Venice Biennale…gender and sexuality presented through the body…cross-gendering and cross-sexuality. Chinese audience think differently. What does identity mean as part of cultural norms? Work viewed as a personal relationship to a national monument…politically conceived. Function of painting to provide an object of mediation alongside the symbolic act of performance. A fetish for authenticity? 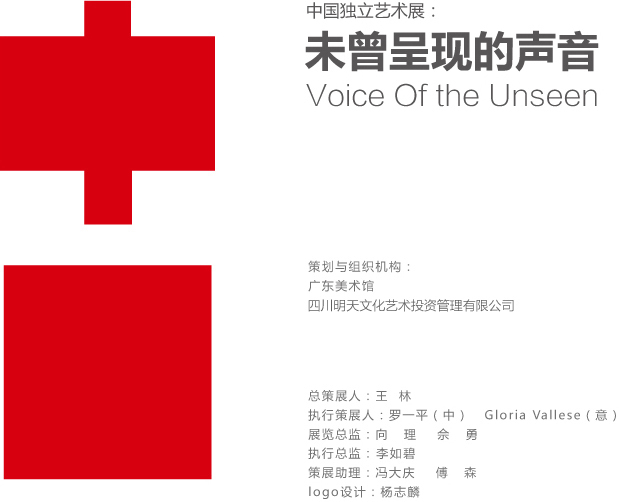 Chinese artists of Hong Kong and Taiwan examining borders of self, nation, identity as part of the 2001 Venice Biennale. What constitutes the borders of the self as the borders of nation? The simple exposition of the Chinese body as the subject and object of the work of art creates a visual statement as part of the Venice Biennale. “The evolutionary body and artistic integration” citing the work ‘Golden Proportion’ (2011) by Ho Siu Kee, and the negotiation of the self in the world portrayed in the piece ‘Glass Ceiling’ by Lin Shumin as part of the Taiwan Pavilion in the 2001 Venice Biennale. Metaphor for class barrier…depicting hierarchical powers. All comes back to inhabit the body. Buddhist illusion…how you respond to life in the visible world. 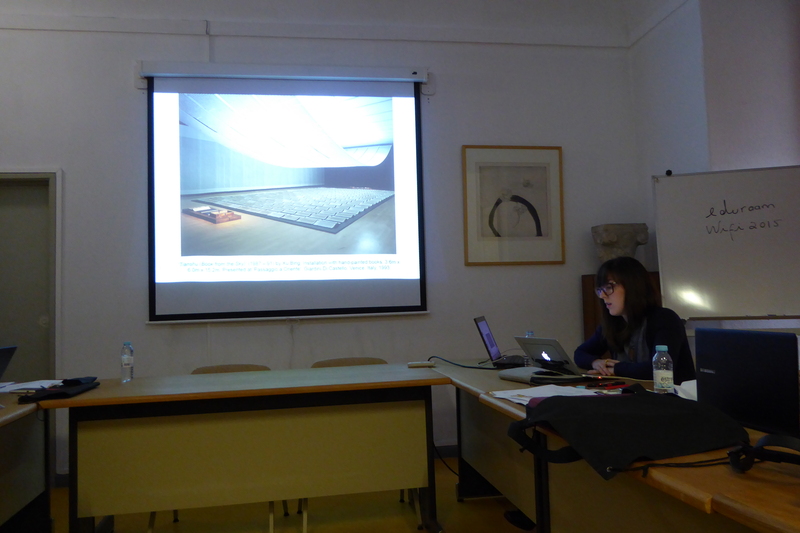 Franziska Koch: Curatorially…was it the artists coming up with the ideas? Or was it the curator selecting artists on these themes? Jane Chin Davidson: The show appeared well conceived but it is a pavilion, its not a curated show such as the work of Szeeman. I think the bottom line is how we move away from any of these constructs if they existed since the 19th Century. 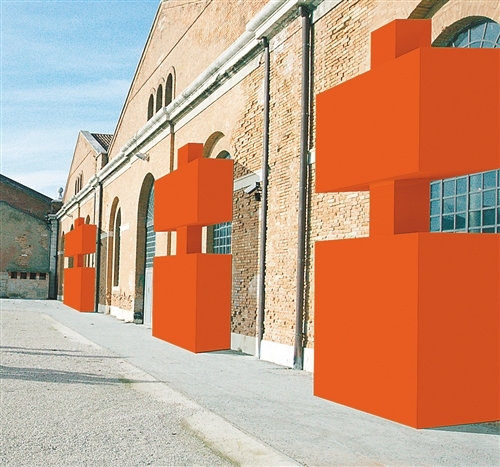 Venice Biennale a hardened structure and institutional frame…a European/Euro-American construct. If there is an authentic Chinese art? Is it even possible? It is a renegotiation of the terminologies. “Chineseness” as an acceptable term…pair it with “Orientalism”? Nicola Foster: I think there is a difference in the European articulation of Chinese art…it is an issue of anything that is not European. It has something to do with the anthropological perspective. The idea of art itself, it was set up in the 18th Century reflecting back to the 16th/17th Century..because it was set up as geographical and historical, automatically anthropological. There is not art historical theorisation of how we look at classical art other than through the renaissance. We need to be careful not to just look at the anthropological perspective. Elizabeth Parke: Renegotiation…how you see your project renegotiating “Chineseness”. Entomological way…is it a reappropriation? JCD: Grammatologically…words as a space. There are no Mandarin for some words. My biographical sense of Chineseness is Chineseness so I can’t divorce it from my research. I am trying to figure out a language…we can’t divorce Orientalism. What is the next step in the 21st Century living with all the forms and identities…how different is a non-Chinese from a Chinese today? And how is that different from Orientalism? Can we still appropriate? Or is conceptualisation important? ROL: Comparison of the Biennale to the world fairs, then a chronology of China in the Biennale then the representation of Hong Kong and Taiwan as part of the Biennale. It is through the world fair and its representation of cultures…when we get knowledge about something new that we know nothing about, we immediately and automatically categorise. We are always doing this anthropological enquiry all the time, whether we want to or not. The European colonisers afraid of revolution overseas…extension of their territories such as world fairs. When the Venice Biennale was established with a political agenda, they framed different countries and cultures within pavilions…same as the world fair. We need to enquire into the influence of the Biennale, then asking how far the curators intervene as part of this. How far do the curators make the statement or is it from the artists involved? From the four examples you cite, 2 from mainland China and 2 from Hong Kong…you can see China in the first two and not in the second two. Probably in Hong Kong and Taiwan, they are more open to this international discourse that is not bringing their own visual-cultural discourse to make a statement. JCD: Questioning the body in relation to this work. I think in our context I wanted to raise that question. It is an archive of the body in that time and space. JCD: Anthropological context is powerful and its relationship to art is vastly changing. Now when you curate, you have to understand the place, the site, the space where you curate. The art doesn’t matter as much. Thinking about how to present outside of the usual contexts. Performance artists have been thinking about this for a long time. Museums contexts, sites and exhibitions…there is a whole discourse around it now. What does the site itself say and mean? Using the site and location, what does this say about the work? A nationalist view through to a lack of horizontal awareness of Chinese intellectuals and a horizontal way of intellectualising China all together. Organhaus‘s curatorial strategy is the nomadic paths of flight, difference of the same or lack of, the relationship to the local and the location…mutual space of potentials. “There is no situation of being outside the situation”. Citing the Chongqing-Tehran exchange…how to grasp and enrich the interaction between the countries to change judgement and thinking…comparative dialoguing between alien lands as analytical tools. Citing Shan Yang (Liao Wenchao) ‘Keywords of People’s livelihood’ (2014). This colourful plastic woven to formulate visual images stating ‘Happiness can be seen’ in Chinese characters…the labour of the migrant workers who made the plastic through to the nationalist communist statement. Too cliche allowing little space for the transformation of meaning. Cultural expression not through signs but the materials…what governs the aesthetic choices through materials and process. The other project ‘Daily farm, daily pasture’ to be an initial gesture to start locally in hope to start new channels and connections. Focus on the curatorial message and the degree of its advocacy. 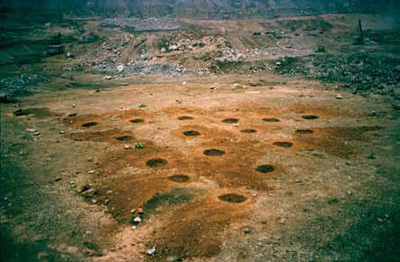 The domestication of a wasteland…citing ‘Message from Iran’ by Peyman Shafieezadeh and Liu Xiangchen. How do we disengage the subject from its minority norm? “Becoming nomadic” through the conditions of globalisation…relating to each individual set of conditions. Figure of the artists and curator parachuting into a place and project…global mobility, where the art world fits into this visibility within global politics. This small scale and modestly promoted project didn’t really enter the “nomadic” global institutional circuit. When asked why Urumqi – I wish to see what each other is doing within the history of the Silk Road. How do we understand the nomadic? By being nomadic…it is a movement of thinking guided by the generative where they find themselves in the middle…intervening into a contexts…a cartography of the local situation. Potential of the trans-local linkage. Minor, nomadic and situated practice in relation to Chineseness…when we talk of China and Chineseness too much we get caught up in national narratives. Referencing ‘There is no ‘Asia’ in China’…cross-border intellectual practices means to conceptualise East Asia not as a fixed entity but as a way of thinking understanding it in a state of flux with self-reflection. I apply this to the West and going West. The Chineseness is not a truth within artworks but an ecology reconstituting art and curatorial practice. Positive self regeneration…assembling local minor and nomadic artistic practices. Keith Wallace: I like the idea of minoritarian practices, interested in its attitudes of resistance in resistance to larger market forces and its histoires. Is Organhaus interested in being part of constructed the history of contemporary Chinese art? Feel these projects get slipped away in amongst the larger art world. MY: There is something about Organhaus being amongst Chongqing and outside the Chinese art history that informs their self-understanding…easy for them to be sustainable, of course there is a practice of archiving and self preservation. It is focussed on “being” in and with the local scene where it has grown into a platform that is indispensable for that reason. They are standing on the marginal…how to practice self-marginalisation. KW: How are they seen from the rest of China? MY: Some would know…the local ecology is complicated. It is usually categorised as a practitioner. KW: Is there interest more to network outside? Do they want to create a larger kind of network? MY: Yes and no. They acquired the network through the Triangle Network in the UK…they don’t want to do it in a simple way. They are looking at the discursive. MY: There are many ways to argue it…such as when Matteo Ricci produced the first world map that was presented in China in january 1601, China is written in the middle then Asia is written around in in the same size. China being in Asia as much as it is surrounded by Asia. It is not just a Chinese problem, it is an East Asian and Asian problem about how identity is constructed against Western paradigms. NF: In order to have a category, you need to be outside of it. Distinguishing between the two. FK: Hasn’t it also to do with a contemporary form of nationalism…students of Korea and Japan…their self-conceptualisation don’t include their neighbours. Jiang Jiehong – Off-site: a destiny of Chinese contemporary art? Opportunity to share a new project proposal as a way of evaluation. Using the iconic Star Exhibition from 1979 as a starting point…it was not included in a national art gallery, instead shown in a public space. The movement of the Star Group marked the beginning of the “movement” of contemporary Chinese art, the post-Mao era. The importance of this photograph is to make a proposition that this is contemporary Chinese art and this is the location of the exhibition, outside the National Art Gallery, outside the legitimised art space. The result of a compromise…a demonstration…making me think is this the actual location and how we accommodate contemporary Chinese art within the art world between official and unofficial (traditional) categories. What happens if they choose purposefully to show “outside”? In comparison the satellite show ‘Voice of the Unseen’ as part of the 2013 Venice Biennale. We show contemporary Chinese art either as an introduction or as a statement. A show like this can destroy this. Another type of off-site is this type of movement in the 1950s and 60s…wall painting of the 1950s to square dancing and street water calligraphy on the pavement of the 2010s…can these works be legitimised as contemporary art? So, if we replace the word outside with beyond…the museum walls…citing ‘A Wrong Body’ (2011) by Wang Sishun…everything is moving but the person is always there; ‘Miss you, please call me’ by He An (2000)…phone number present in the public realm, a way to engage with the audiences; ‘Billboard’ (2012) by MadeIn Company…billboards across the city of Birmingham, UK, we don’t have labels for this type of work, we just have confusions in everyday life; ‘It’s not about the neighbours’ (2009) by Wang Gongxin…copying of a reality into a photographic installation; ‘Longitude 109.88 Latitude 31.09’ (1995-2007) by Zhuang Hui…a critical reflection on the three gorges dam/Wu Gorge development, a cultural and political mark on the land; ‘Finding Mou Lili’ (2014) by Zhuang Hui…a comment on the quick rapid urbanisation in China; ‘I’m Lovin’ It’ (2012) by Li Wei in the Grandview Mall Guangzhou…300,000 people on a national holiday day, how can you produce a piece of work to be visible? Possibility of work can be “eaten” by the business of the space; ‘Left right left’ (2012) by Yang Zhenzhong…not necessarily critically politics…how do you occupy the space through a creative strategy? Jiang went on to cite ‘Harmonious Society’ recently curated as part of the Asia Triennial Manchester 2014 festival…working with 6 venues with specific spatial constructs and influences…how do we “occupy” the space? When Chinese people make work for another country…they are foreigners and are allowed to make mistakes. Rather than using the space as a space it is about creating a “fake” public art…it responds to the space and creates the space. The issues of conceptual translation between cultural and political contexts. Is this the way contemporary art is moving forward to? KW: You made a statement about not having labels and creating confusions. Is that one of your strategies? People always try to be didactic or to come to a conclusion. The way of coming to confusions is better for the viewer as they take something away with them that is unanswered, which stays with you for longer. It makes you create your own answers and conclusions. Is that a conscious strategy? JJ: This is a very good question…my view on the labels is this the way we should push contemporary art forward into everyday life…we can’t as the question do you understand contemporary Chinese art? You can only ask have you experienced the artwork? We as an art team of curators and artists, we are trying to make something different to experience…ultimate goal is to get people to think about their daily life differently. Although we are friends, we are different. NF: What role is the artist playing? What role is the curator playing? Is there still a traditional understanding of the artists…or are we seeing this as the work of the artist is the work of an individual or of collaboration? JJ: Trying to make the exhibition sensible…keep the identity of each piece of work…they see and remember each piece of work in the show. The curators role is to make that balance between the space and the artist’s work. If I draw a circle with dots inside…the circle is the curatorial theme and the dots are the artists and works. It is beyond this, the circle has a lot of arrows trying to get out of this circle. You can see the tension between the artistic and curatorial practice where this tension is important. NF: Where is the moment of art? Is it in the creation or is it in the exhibition? JJ: My curatorial experience is sharing a draft idea with the artists to respond to…I prefer them to create new commissions and works instead of working with existing works, to create works as a team, also welcoming response to the curatorial idea. 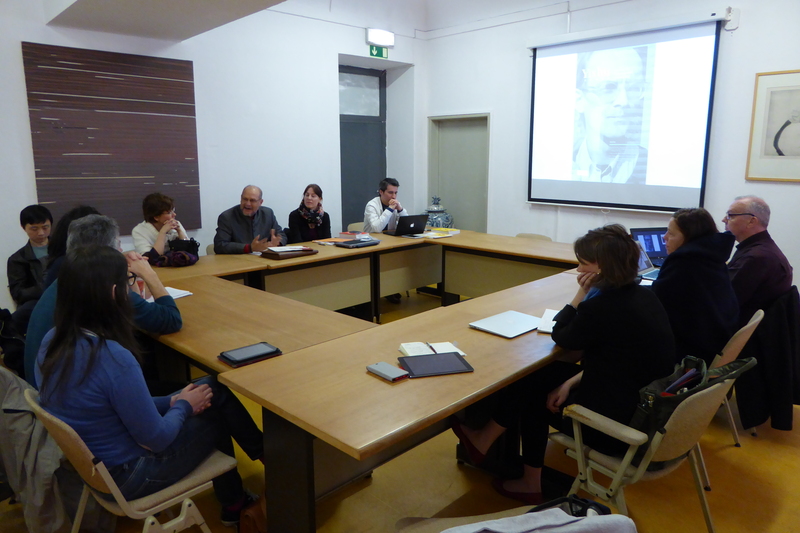 Me: Is is not then the artist becoming a curator or influencing the curatorial strategy? JJ: No. I do not think they share the same bed. It is like a husband and wife…they do other things but they do not replace each other. NF: So the moment of art is the collaboration? JCD: Looking at Chineseness, how do we situate Chineseness in this? How is this bringing Chinese artists into the space different to other spaces. Is it Chinese artists that change the exhibition space? The location of reconceptualising the space of the everyday. JJ: You can’t identity that these works as part of a Chinese ethnic group…cultural. When artists from mainland China, Hong Kong and Taiwan…they see the UK as a foreign country and the UK see them as guests. So this makes the Asia Triennial interesting…I’m going to give you a Christmas present, but what do you like? Work out what you like and the gift has to represent my personality. Offering something creative and artistically to the strangers. FK: The answer seemed to employ Mi You and Organhaus’s nomadic state of becoming off-site and interconnected artwork…as a curator you encourage this, artists invited to engage off-site. For me, these two examples although show the same philosophy, they are a very different…as yours is part of the biennial framework. JJ: I find it difficult to categorise…this kind of curatorial strategy. 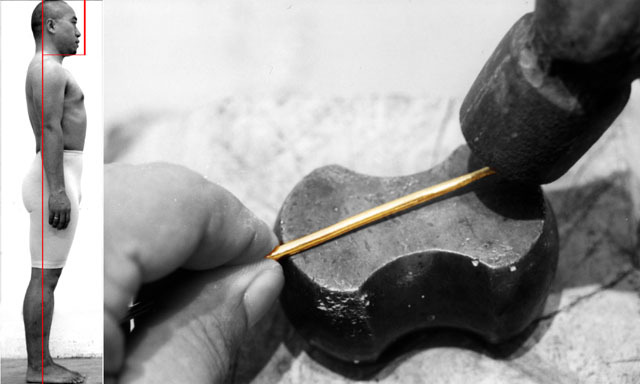 It is so challenging for curatorial writing to pin down…the arrow is getting longer and longer and longer to pierce the curatorial balloon to make it pop. It is important to learn from the artists. We are at that time when we have to rethink the social and social and intervention. JCD: I think its gesture, following the gesture which can never be repeated and I think its there. MY: I think it would be too easy to draw comparisons between our projects. When I talk about the projects being nomadic…the nomadic is just about how you are not you…how this happens is because of environment and it doesn’t have to be through space. It’s an abstract way of thinking to try and impose on this interpretation. Space as a physical entity is not enough. When you set yourself in a situation, you have to make works and critiques…you set yourself against “space”. Examines ‘The new book of mountains and seas’ by Qiu Anxiong…how time and the temporal (perception) is present in these works. In terms of intersecting with the topic of Chineseness…whether or not this category can be productive. 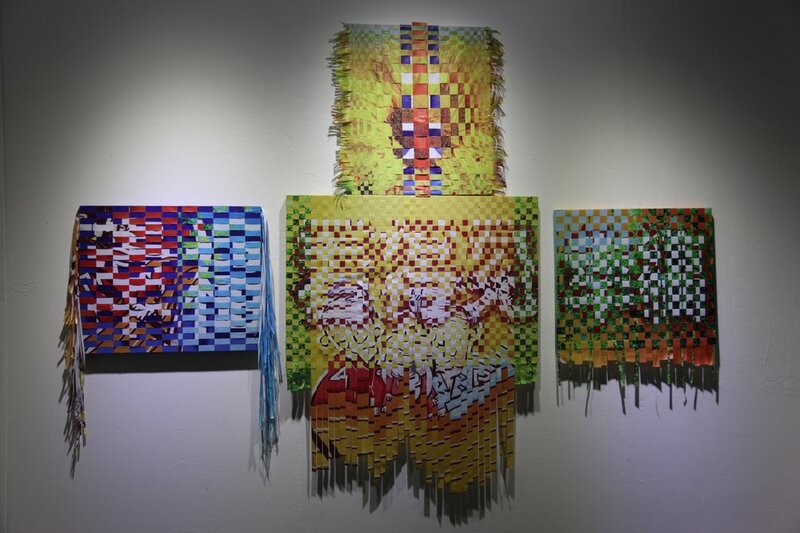 Qui’s works are often seen as superficially showing markers of Chineseness. He uses an ink like medium…sometimes uses identifiable sites. These are viewed as uncritical references, static time, glossed in terms of using the past and present. Historical reference meets people expectations of geographical distance. Addressing the visual content of the film and how the artist is addressing his and China’s place in the world, and how art historians look at telescoping histories…convergence and divergence in efforts of nation building and efforts in understanding the past. Inhabiting the same space…fracturing of the world…groups coming together through invasion…an attempt to show cultural divisions…offers different ways of viewing…not just the people but the creatures occupying the spaces…showing the contemporary world through the eyes of those who lived hundreds of years ago…machines, buildings, structures, space and more perceived as “animals”…question how the temporary world is viewed…temporal difference, global space as fragmented and unified. His work is referenced against the “Shanhaijing” (Classic of Mountains and seas)…cartographic mapping…Qui’s work unfolds as being a division of tribes and then unified stitched together through violence to the earth, each other and ourselves…invasion of land and destruction….the breakdown of human life and dehumanisation social and scientific…interconnectivity…universal existential questions as to what it means to be human…media proliferation…natural and manmade catastrophes…a-symmetrical power relations. We all exist in the same time with this interconnectivity. Maze like tendrils are a motif of his work. Qui presents a global world though an infrastructure. We need to think about the specificities of histories themselves. History revealed not through viewing but through his memory…recalled through a method of excavation as what I call “telescopic histories”. Cited the work of Lu Xun (1881-1936) and the classic of the mountains and seas as a touchstone in Qui’s childhood…layered memories, personal memories, collective national histories….then the work ‘Nezha Conquers the Dragon King’/Meishu textbook, how art broke from the Cultural Revolution. The division between childhood and adulthood and its influence on his practice…populated with “creatures”, his animistic world essentially a child’s world…we are uncertain as to where our laws and limits apply, where in animation there are none at all. He makes a case for the validity of child’s perception of the world…gives credibility to pure imagination…historical versus fantastical questioning truth and the imagined as a matter of cultural perception. Pure fantasy…truthful force? Acknowledging temporal difference in two ways…the residual, the distance between childhood and adulthood versus temporal difference between the ancient and the contemporary. Qui utilises time as an equalising force…he bypasses nationalist rhetoric and globalised distance looking at the divisions of imagination and reality. EP: Traces in the contexts of Qui’s work…rubbings…they’re different mechanical reproductions of the original…used in a cataloguing or encyclopaedic way. Tracing in time. Are you going to talk about this? Or is there anything in Qui’s work to allow a discussion into this. PW: Rubbings are a little bit different as they are a reversal and reproduction whereas tracing is only a reproduction. There is something in the reproducibility linking to telescoping. 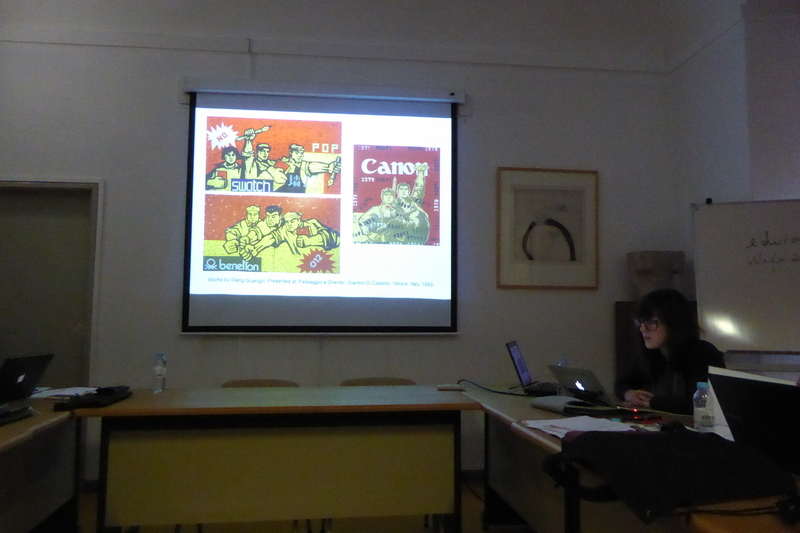 Beccy spoke her current AHRC funded project ‘Culture, Capital and Communication: Visualising Chinese Borders’ (CCC-VCB) in the UK. I have been part of this project since it’s start, where thoughts from the first research lab that took place in November 2014 can be read here. As I know the project well, I’ve only noted a few thoughts from her presentation. 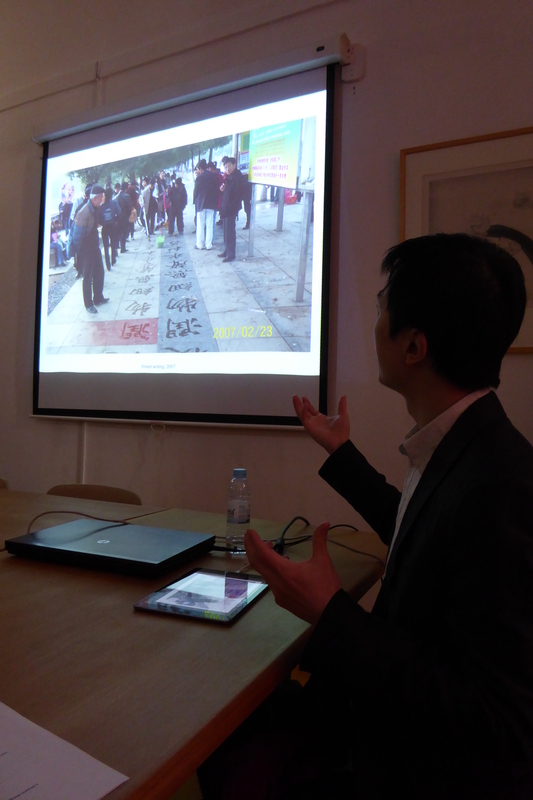 The phrase Chinese borders is almost too encompassing…it is a starting point for the research towards more thorough research into culture, capital and communities as part of it, as part of China, Taiwan, Macau and Hong Kong. “There is every indication that the scholarly fascination with this intersections of the metaphorical negotiations of borderlands of personal and group identity (in what has come to be known as “border theory” with the geopolitical realisation of international, state and other borders of polity, power, territory and sovereignty (“border studies”) has mushroomed of late and continues to grow. This scholarly turn is not simply a reflection of ivory tower musings, but is provoked and challenged by real events that have affected us all over the past 20 years.” – Wilson and Donnan 2012. Beccy cited the research presented as part of the first lab for the research project and the overriding focus on border politics, Occupy movements such as Umbrella Movement of Hong Kong and the Sunflower movement of Taiwan. When these findings were presented as part of a conference in Shanghai, delegates were surprised and were silenced as it was brought to the table as work on this subject are largely never profiled in mainland China. This became an unintentional happening and thus a performance…borders became more palpable as a social issue. She referenced the backgrounds of the research participants influencing their understanding of “China”, creating a theoretical border…discounting border politics in a British sense to create a socio-political validity for understanding other borders, specifically in China. 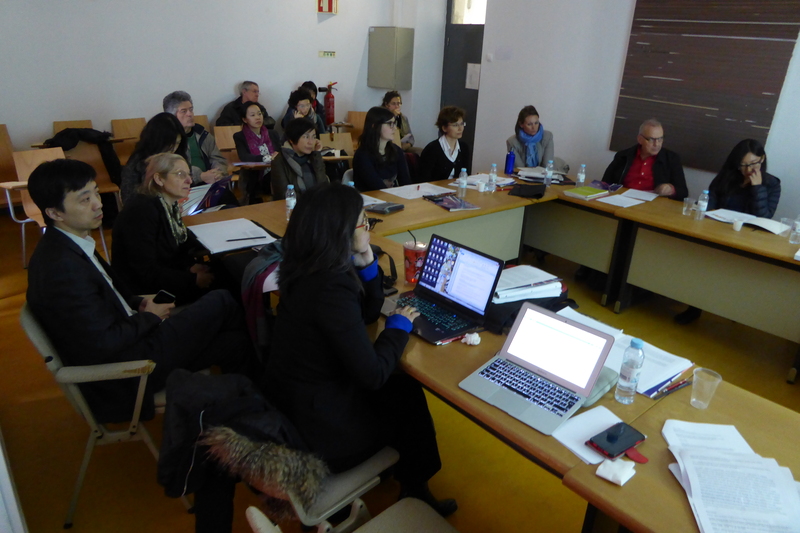 To traverse disciplinary and international boundaries between professions and practices through a networked community. As professionals we are wearing different hats so crossing different borders through meeting. 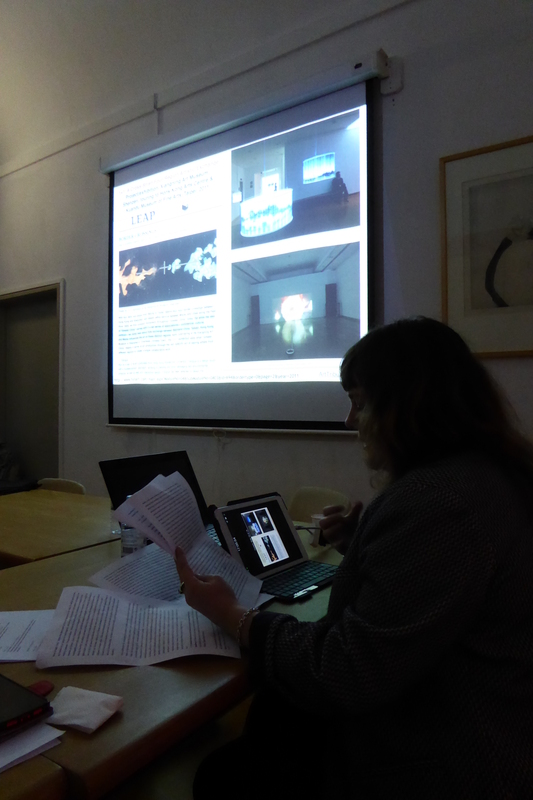 Beccy cited ‘A cross strait four region artistic exchange exhibition – Xiangning Art Museum, Shenzhen, Hong Kong Arts Centre and Kuandu Museum of Fine Arts, Taipei (2001) as a key case study. Raising the questions…What borders do we think need crossing? How can Chinese art be conceptualised as one field? Even if we tried to define Chineseness through its traditional qualities, static historical notions, iconographies, and tangible heritage, can we speak of a globalised China? Binary north-south ways are things the group want to look at as part of the research. FK: Is there a way when you feel stuck by the structure of the network itself is there a way out of it? One answer is to do an encyclopaedic data collecting and through the researchers work…another is turning it into meticulous telescopic research. You deal with established boundaries of what is art, visual art and more. BK: I only stated 2 of the aims when there are more…and we questioned how to answer or meet all of these aims. It’s not about answering all of these aims its about being more discursive. When I started this border research I was interested in looking at artists that traversed nation borders and how this impacted their work…theres no clear answer, all we can do is create case studies. It seems that Taiwanese artists are looking at these issues. Borders in categories and also the language that we use.